In Japan, YU-NO: A Girl Who Chants Love at the Bound of this World is remembered as a cult classic visual novel. Originally released as an adult game on the PC-98 in 1996, it later got non-pornographic Sega Saturn and Windows versions, plus a (very pornographic) four-episode anime OVA. Adult scenes aside, the game is known for its deep parallel world story and Ryu Umemoto soundtrack. More recently, the game got a Playstation Vita and 4 remake in 2017. Now YU-NO is getting a new anime adaptation, and the main visual was released today. The series, which starts airing in April, is directed by Tetsuo Hirakawa (Grimoire of Zero) over at studio feel. 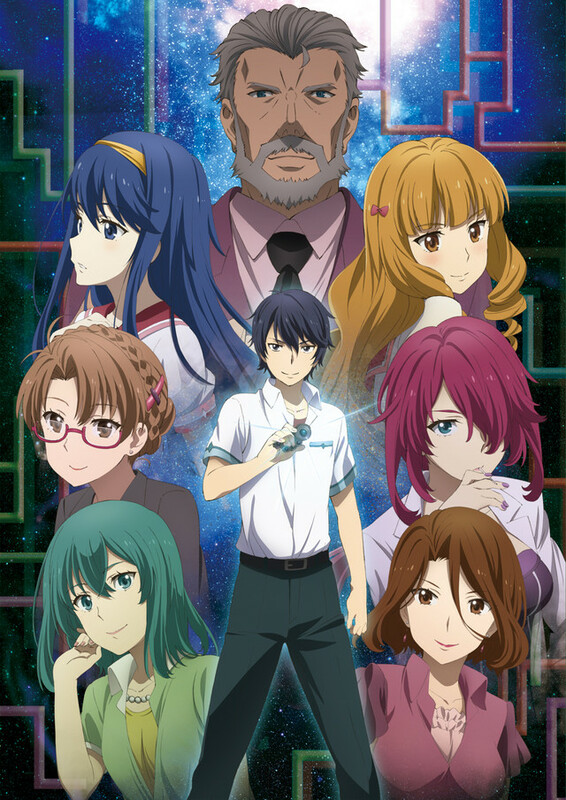 It stars Ari Ozawa as the titiular Yu-No and Yu Hayashi as protagonist Takuya Arima. Both are reprising their roles from the 2017 game. 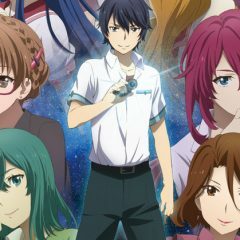 Director Hirakawa has been quoted as saying the anime would “outdo the game in dirty jokes.” We’ll see if that’s the case when the YU-NO anime starts this April. Rooster Teeth’s Animated Sci-Fi Series gen:LOCK is Now Streaming!